Remember when I asked for help with styling this skirt here? I guess you could call this my second "outfit post" with Katinka's help. See my attempt at my first "outfit post" here haha. 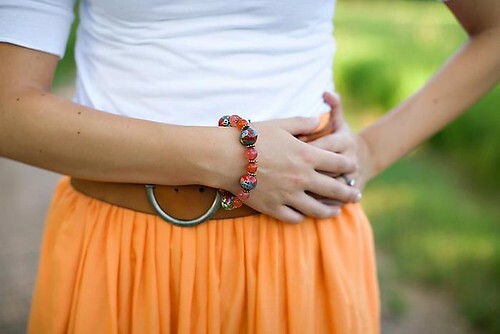 love the colour of your skirt, perfect for Summer! 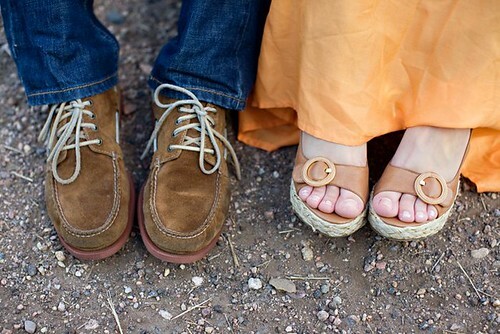 love the picture of his n hers shoes, i love taking pictures like that! LOVE the outfit!! You're gorgeous Ash! Gorgeous outfit! I love that bright pop of color!! You look lovely :) as does your little beastie. That Zara skirt is so cute!! Love the cover and your dog is just so stinkin' cute! Hope you are having a great weekend love. 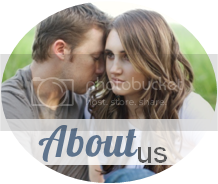 Just followed your blog. xo. love the outfit and the little katina! adorable. Gorgeous!! I'm so jealous of that skirt! And thats so strange that my pictures weren't loading for you, hmmm... An your first picture isn't loading for me. Weird. So I'm planning on emailing you soon about a blogger meet up! Umm I might come steal that maxi. wow this is only your 2nd?? well fabulous job ma'dear! love that skirt, and I couldn't have picked a better belt myself. 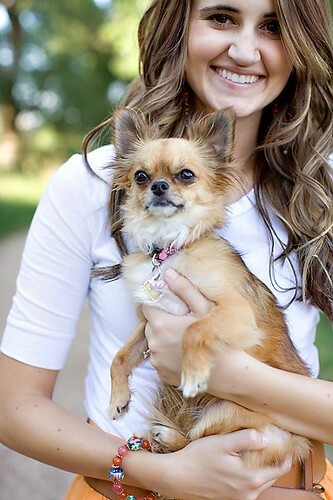 your hair is so prettyyyyy and such a cute doggie! I love that skirt, it looks so good on you!!! you're gorgeous! that outfit looks comfy. I like the colors. I love this outfit, and the skirt is so cute! Also, you must share how you get your hair like that, its so cute! Oh my gosh. You are SO pretty. I'm loving the photography, too. It's very classic looking. Sweet outfit, girl! Ashley you are adorable. 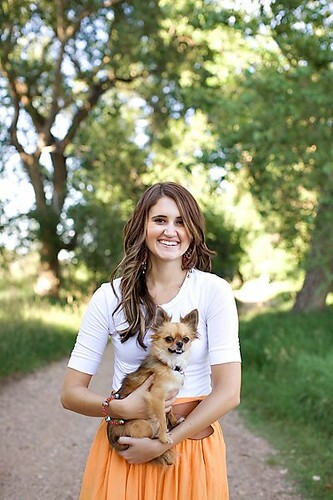 I am a chihuahua and long skirt lover as well. Your blog is cute, honest and refreshing. I agree that it is such a wonderful way to journal. I could never document anything until I started a blog last year. Glad to hear you appreciate a deal. I just wish we had DI here in CA. Thrift stores can be quite pricey here. 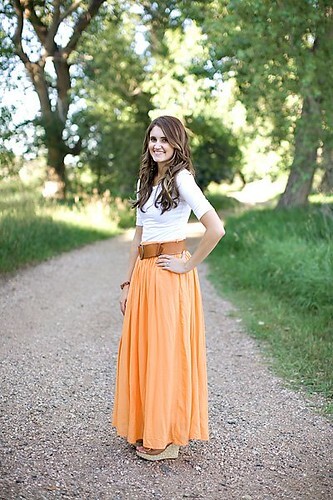 I LOVE maxi skirts- you look gorgeous! Oh my gosh, LOVE that skirt! So cute! 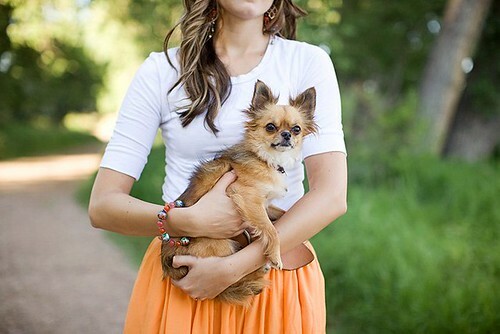 Orange is the cutest color ever :) You always have the CUTEST outfits! And your dog is so cute too! Makes me want one :( THANKS for linking up!